InterGlobe Aviation IPO opens today. IndiGo\'s parent InterGlobe Aviation will hit the capital markets on Tuesday to raise Rs 3,018 crore through its initial public offering. This will be the biggest initial public offer in nearly three years. 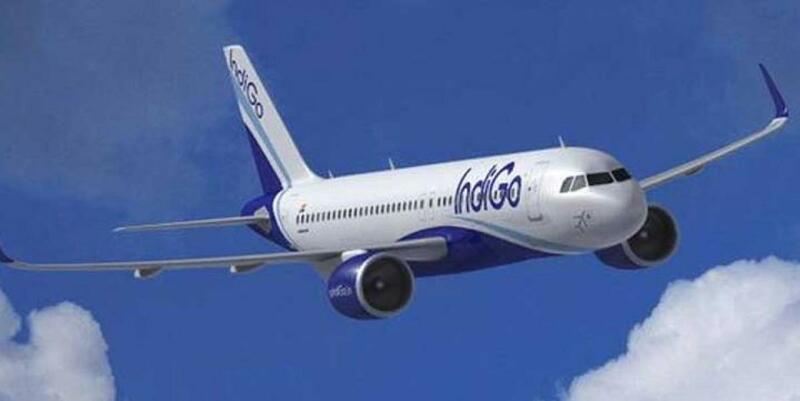 New Delhi : IndiGo's parent InterGlobe Aviation will hit the capital markets on Tuesday to raise Rs 3,018 crore through its initial public offering. This will be the biggest initial public offer in nearly three years. The operator of the profitable no-frills carrier IndiGo has set a price band for the public offer at Rs 700-765. with three of the promoters deciding to sell less number of shares than proposed earlier. The offer comprises fresh issue of shares worth Rs 1,272.2 crore and the revised Offer for Sale (OFS) size that would be about Rs 1,746 crore. Together, the share sale can rake in up to Rs 3,018.2 crore. With three promoters -- Rakesh Gangwal, Shobha Gangwal and Chinkerpoo Family Trust -- deciding to offload less number of shares in the company, the IPO size has come down to Rs 3,018 crore. The IPO would conclude on October 29.